Health Decisions’ Comprehensive Medical Claims Audit service uses innovative technology and Expert Review to identify claims that are the responsibility of another party. As the market leader in healthcare claim recovery audits, we help self-funded employers optimize the performance of their health plans through healthcare cost containment. The audits are comprehensive and screen 100% of paid claims in over 40 Recovery Modules including provider payments, coordination of benefits, and cost-sharing. Verifying eligibility on all claims before moving on to Expert Review. 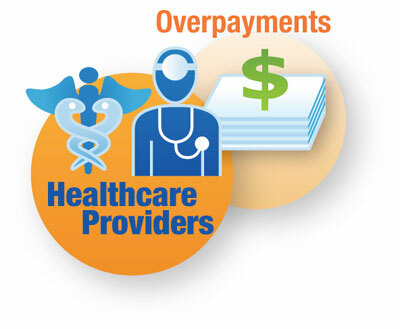 Respect for existing procedures – you reduce health care costs without changing coverage.